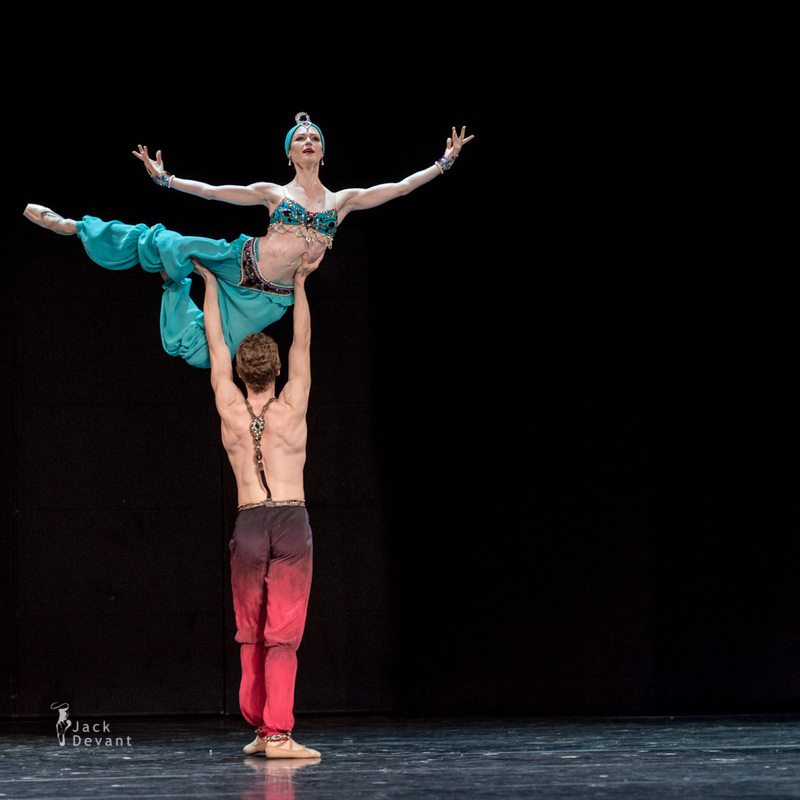 Elena Yevseyeva (rus Елена Евсеева) and Alexey Timofeyev (also written Alexey Timofeev), both with Mariisky Theatre, St Petersburg, Russia, in Le Corsaire pas de deux, music by Adolphe Adam, choreography by Marius Petipa, Russian Ballet Festival Lahti 2013. Elena Yevseyeva (rus Елена Евсеева) was born in Izhevsk. In 2001 she graduated from the Vaganova Academy of Russian Ballet (class of M. A. Vasilieva). From 2001 to 2008 she was a soloist with the Mikhailovsky Theatre, joined the Mariinsky Ballet Company in 2008. Alexey Timofeyev was born in Leningrad (St petersburg). Graduated from the Vaganova Academy of Russian Ballet in 2004 (class of Gennady Selyutsky). Joined the Mariinsky Ballet in 2004. 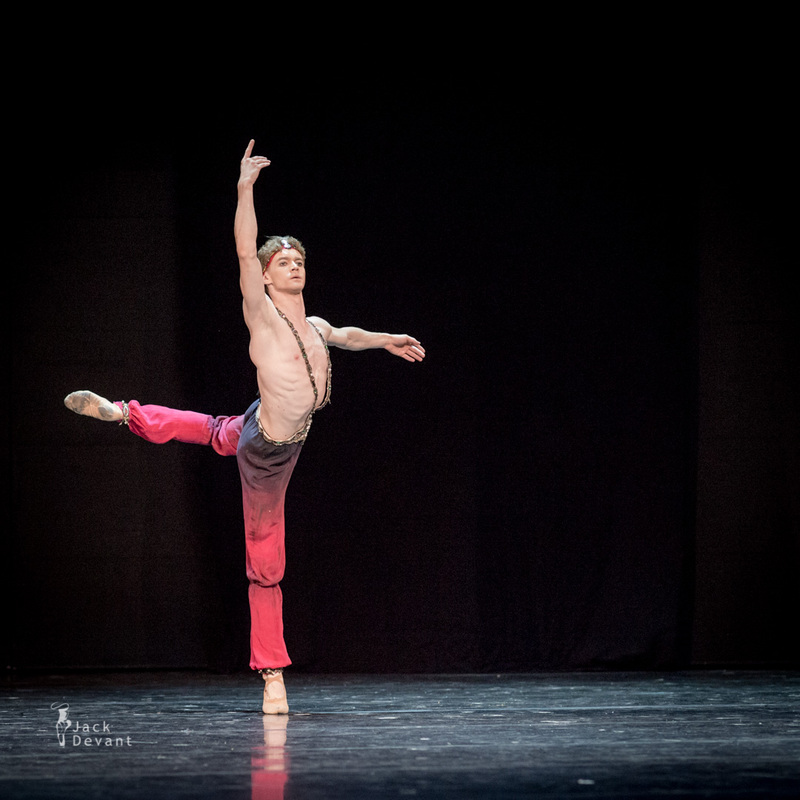 Le Corsaire is a ballet typically presented in three acts, created by Jules-Henri Vernoy de Saint-Georges loosely based on the poem The Corsair by Lord Byron. Originally choreographed by Joseph Mazilier to the music of Adolphe Adam, it was first presented by the ballet of the Théâtre Impérial de l´Opéra in Paris on 23 January 1856. All modern productions of Le Corsaire are derived from the revivals staged by the Ballet Master Marius Petipa for the Imperial Ballet of St. Petersburg throughout the mid to late 19th century. 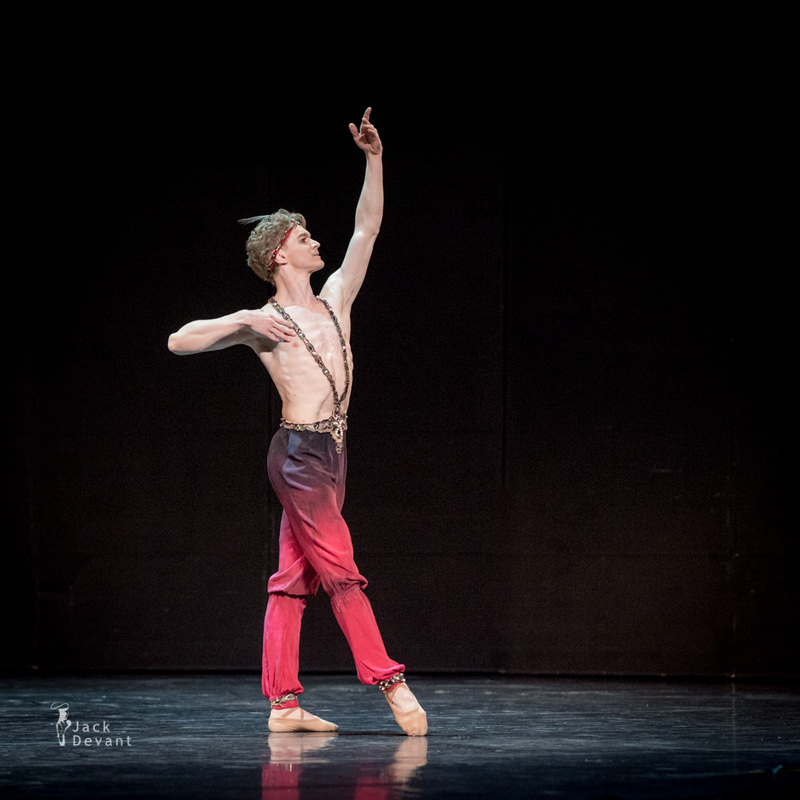 Le Corsaire has many celebrated passages which are often extracted from the full-length work and performed independently: the scene Le jardin animé, the Pas d’esclave, the Pas de trois des odalisques, and the so-called Le Corsaire pas de deux, which is among classical ballet’s most famous and performed excerpts. 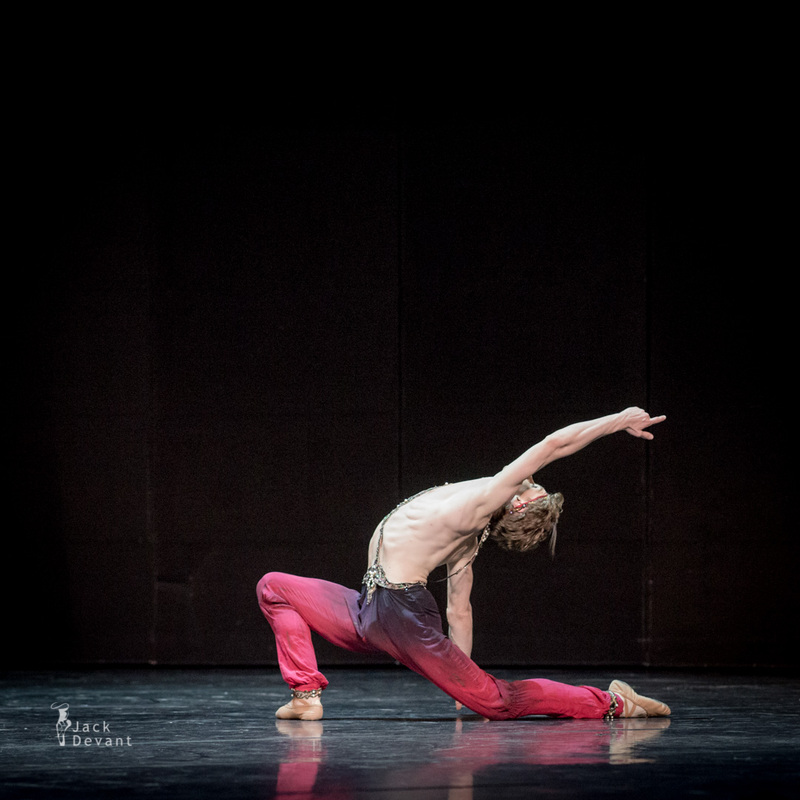 One Response to "Elena Yevseyeva and Alexey Timofeyev in Le Corsaire"